Have you ever considered the meaning of Jesus’ name? It’s meaning reveals His heart for you. 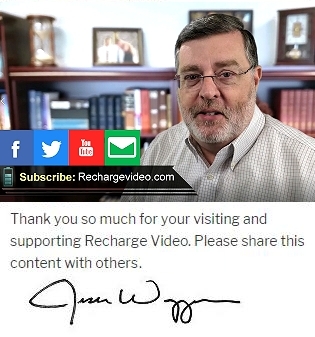 Learn more in this Recharge video with Pastor Jesse Waggoner.